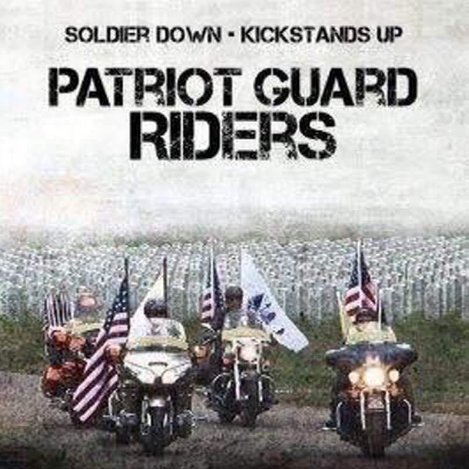 The family of Col. Joseph Knute Nevins, USAF (Ret) requests the presence and participation of the Patriot Guard Riders at the graveside rendering of military honors of their loved one. Col. Joseph Nevins went into the Air Force in 1951 and retired in 1981. He served during the Korean and Vietnam Wars. Interment: 09:00 AM at Fort Sam Houston National Cemetery, 1520 Harry Wurzbach Rd, San Antonio, TX 78209.